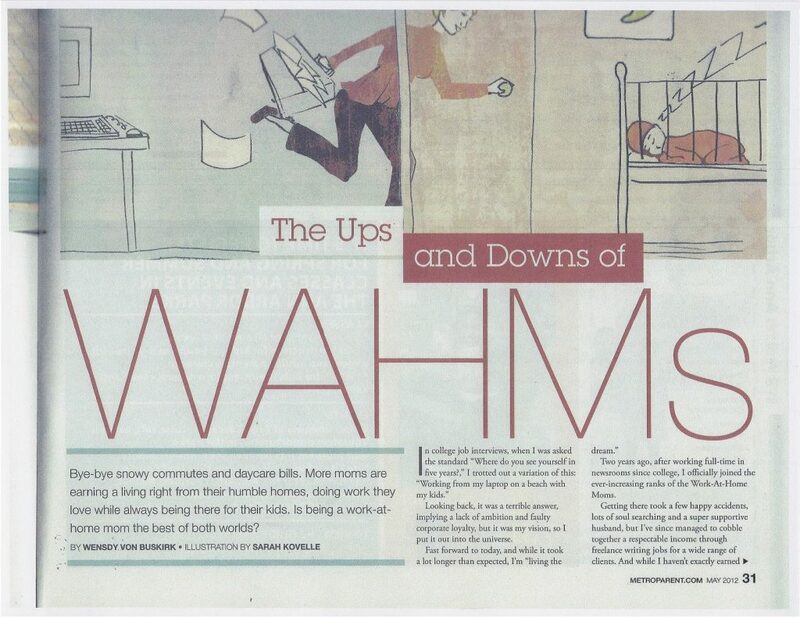 A fantastic article in Metro Parent Magazine on Work-at-Home-Moms (WAHMs)! 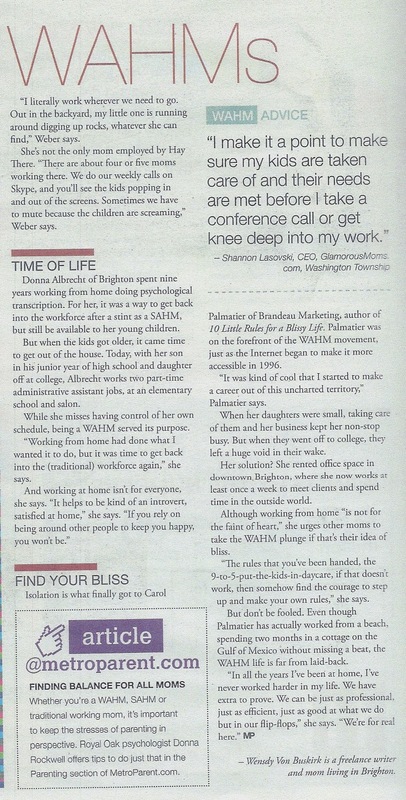 Lauren Weber, a Hay There Social Media Team Member, was interviewed on the important work-life balance she achieves while working from home. Congrats, Lauren! 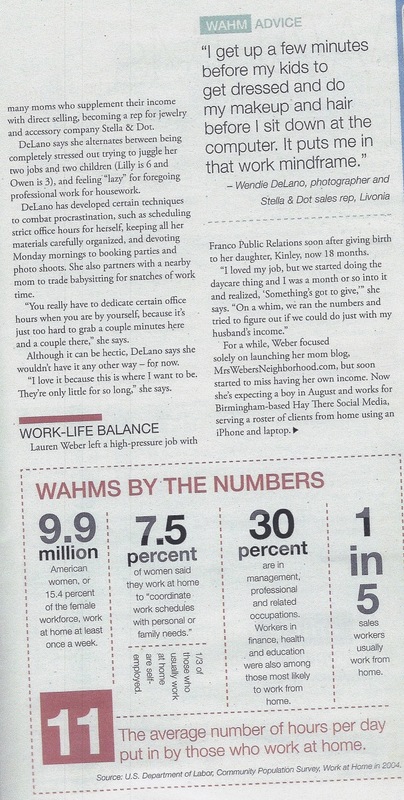 For more info on Hay There Social Media and our team, Contact us today!